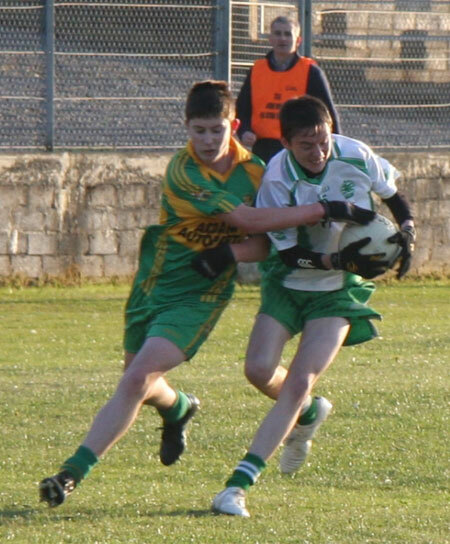 The minors league record now reads, lost one, won one and drew one after sharing the points with Ardara in Father Tierney Park last Friday. 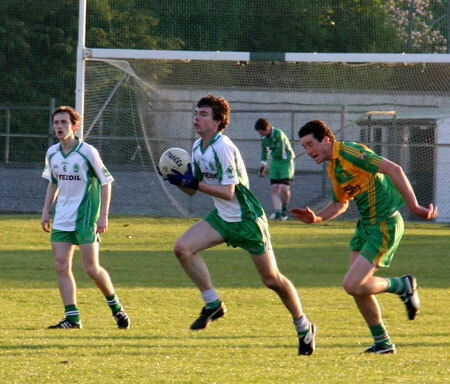 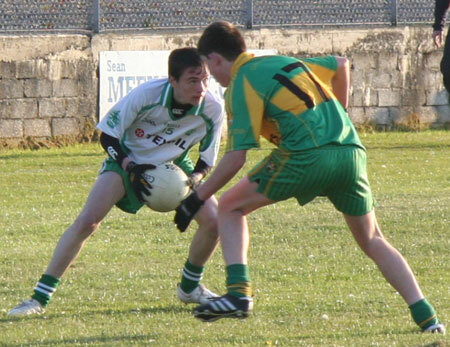 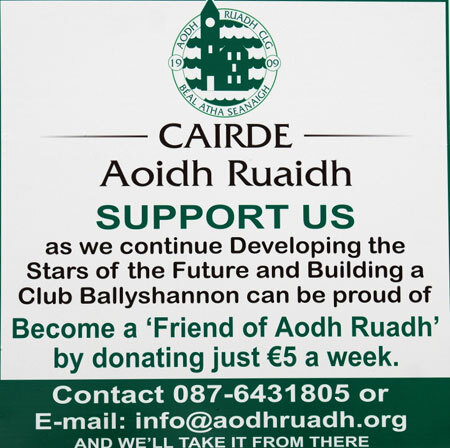 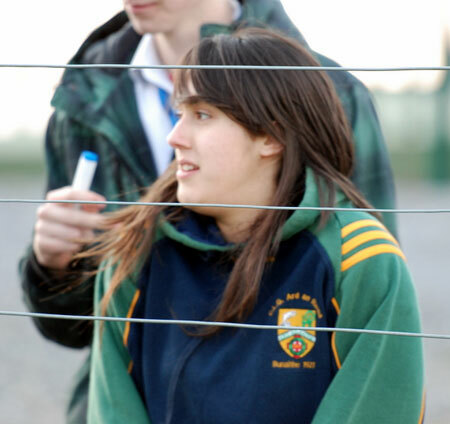 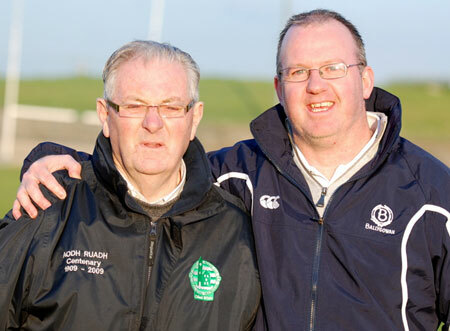 As has been their habit, Aodh Ruadh got off to a bad start, but they battled back well to earn a share of the points. 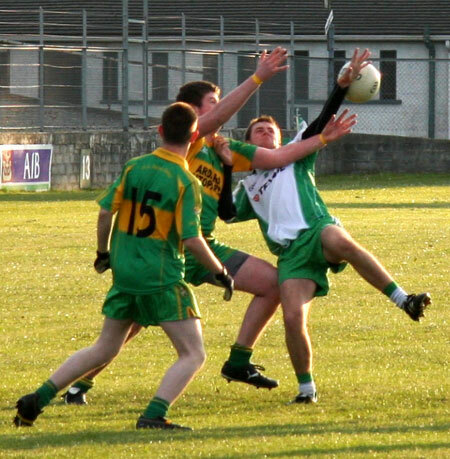 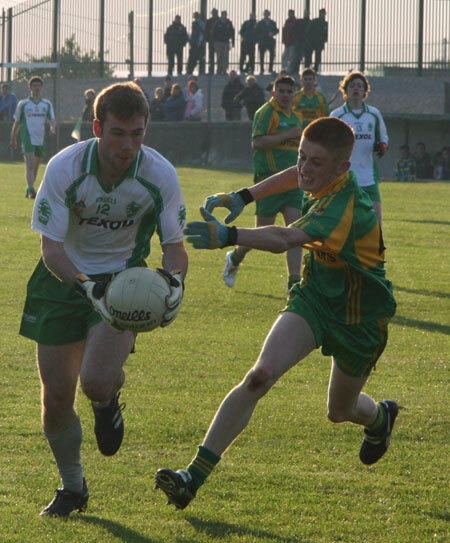 Within ten minutes of the throw-in Aodh Ruadh had conceded two goals. 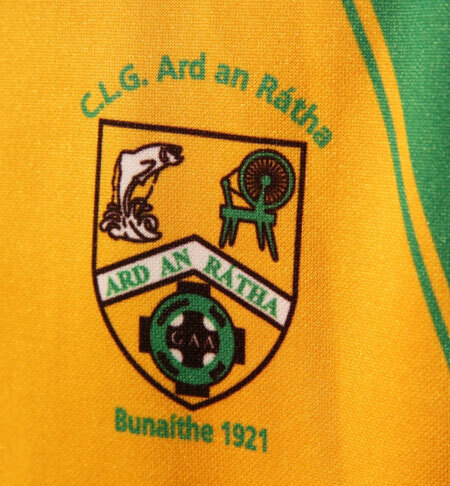 However, the Ernesiders never-say-die spirit didn't allow Ardara to run away with the game. 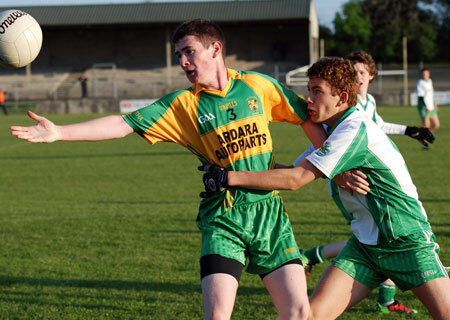 Conor Patton had a great battle in the middle of the pitch with his Ardara opposite number, while Ronan Drummond at centre half back was in the thick of things and made a big impact. 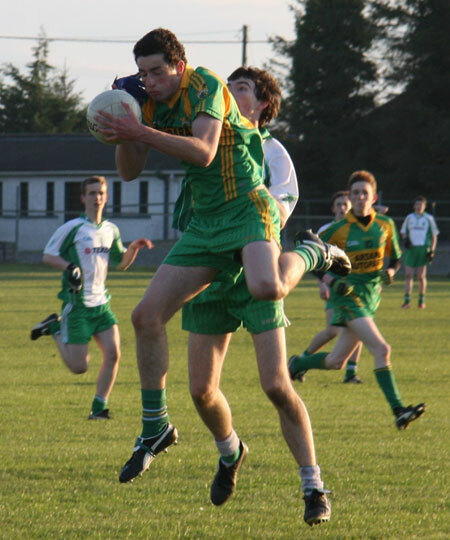 Ruair� Drummond is in a serious run of form at the moment and he capped another fine display here with a goal, Aodh Ruadh's second goal being bundled home by Stephen Clarke. 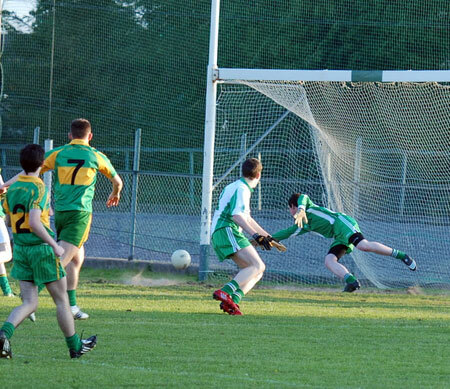 In the end it fell to Peter Boyle to kick a pressure free to tie the game up at 2-11 to 3-8 and earn Ballyshannon a share of the points. 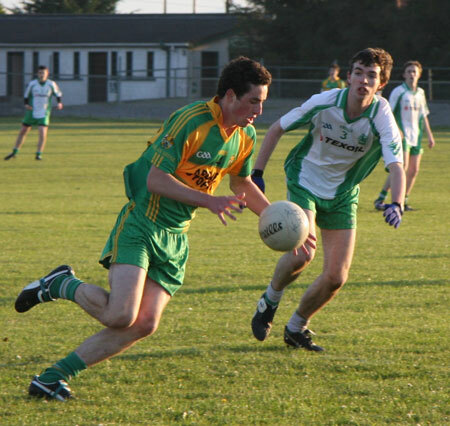 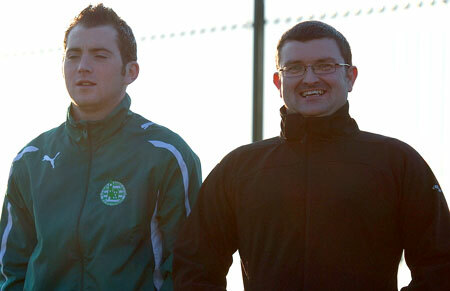 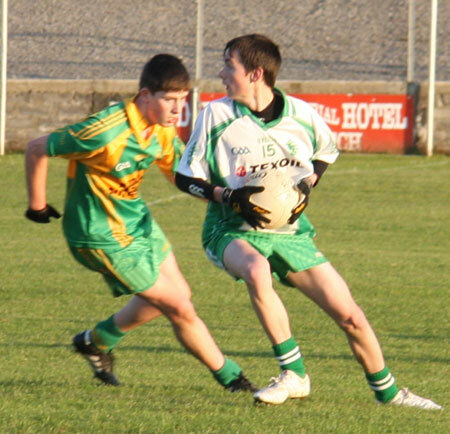 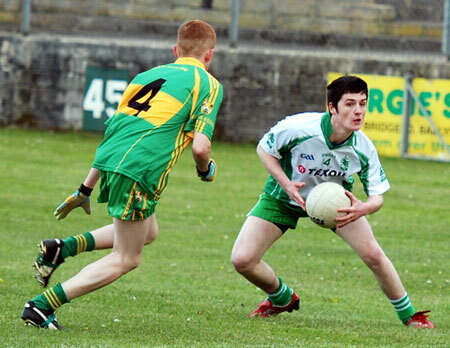 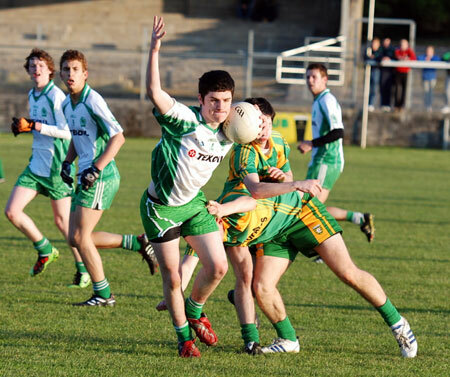 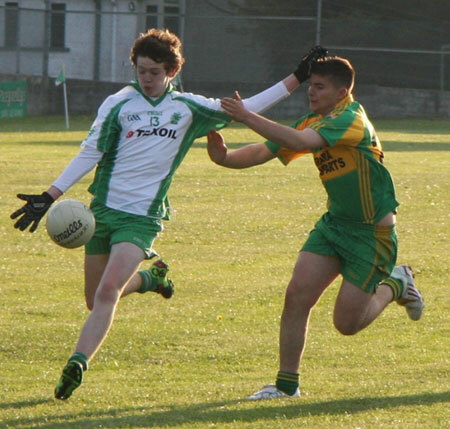 The next action for the minors is on Friday week when they travel to Killybegs in the league.